Run All Night stars Liam Neeson and Joel Kinnaman. Neeson is back in action in the thriller. 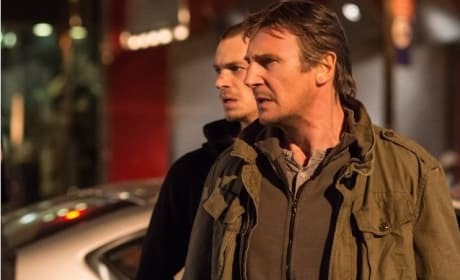 Liam Neeson and Joel Kinnaman star in Run All Night. They play father and son who are on the run. 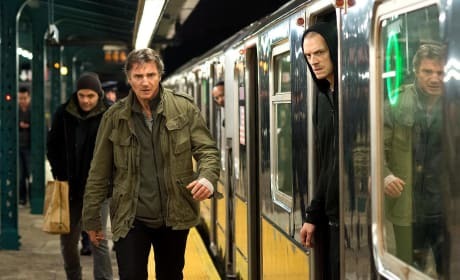 Liam Neeson and Joel Kinnaman star in Run All Night. They play father and son who must ... run all night! Ed Harris and Liam Neeson star in Run All Night. 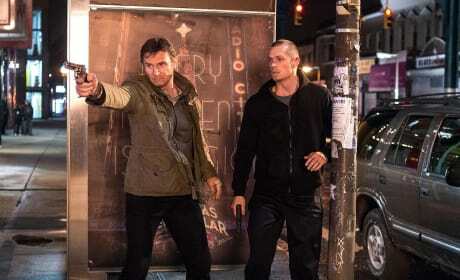 The film follows Harris and Neeson, who are both gangsters. 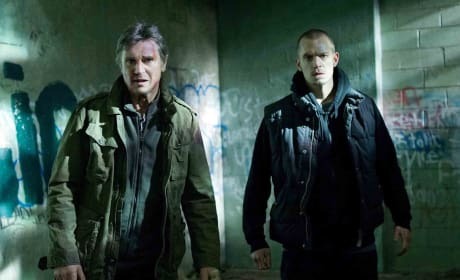 Run All Night stars Liam Neeson and Joel Kinnaman. They play father and son in the thriller.